WHERE YOU ARE OUR NUMBER 1 Let us make your buying experience an exciting one, with friendly staff, cars in stock and cars ready to test drive. 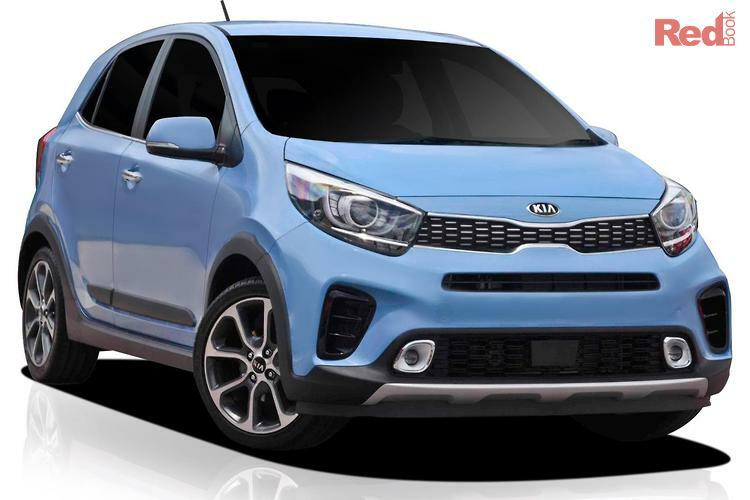 Join the Kia family at the newest Kia dealership in Melbourne. Book your test drive now with our friendly sales consultants. We are located in Melbournes North between Uni Hill and Plenty Valley Westfield. We have finance available onsite with a quick turnaround including all your insurance and extended warranty needs. 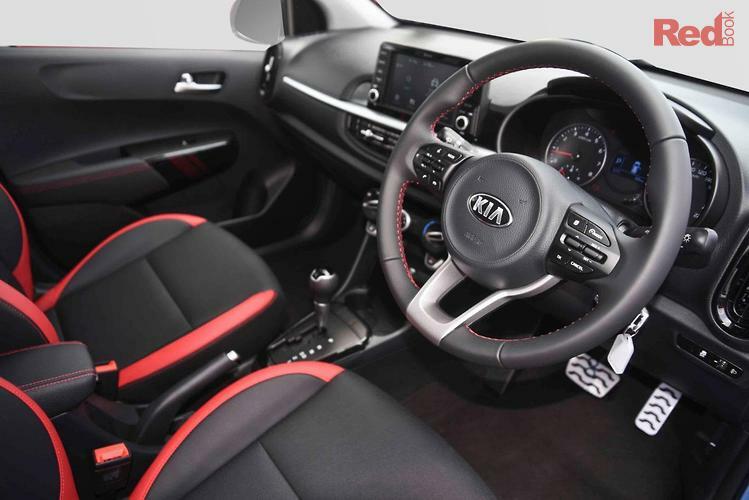 Our experienced valuer is ready for your trade in to get you driving your NEW Kia sooner. Let us make your buying experience something to remember with a package that suits you, OUR VALUED CUSTOMER. boasting an all new design, high-quality cabin and high-tech features that are Good to Go. Boasting a new energetic look, with vibrant highlights, the Picanto X-Line AO Edition gives a more robust presence on the road for extra fun and enjoyment. 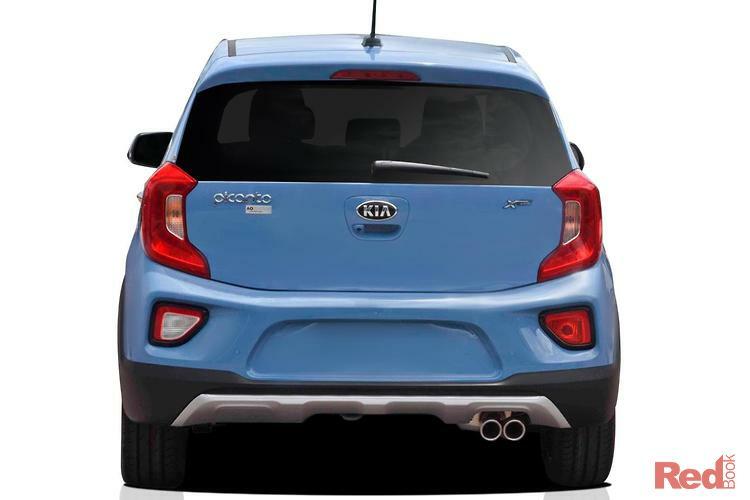 Its Picanto, with an SUV attitude.